Calypso St Barth Hippie Maxi Skirt. Size XS. NWT. 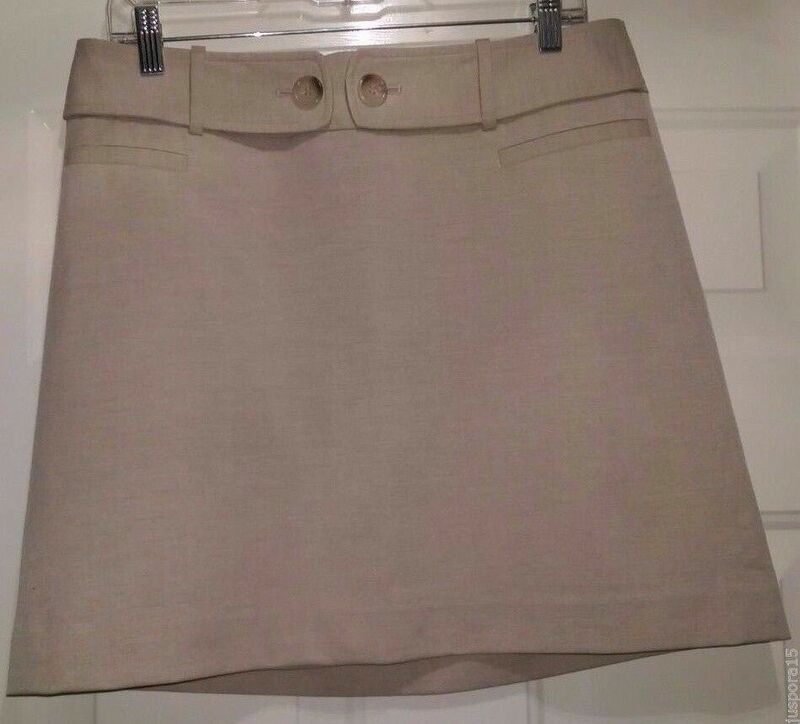 Rebecca Minkoff Womens Collection SP1740102A Barry Skirt- Choose SZ color.